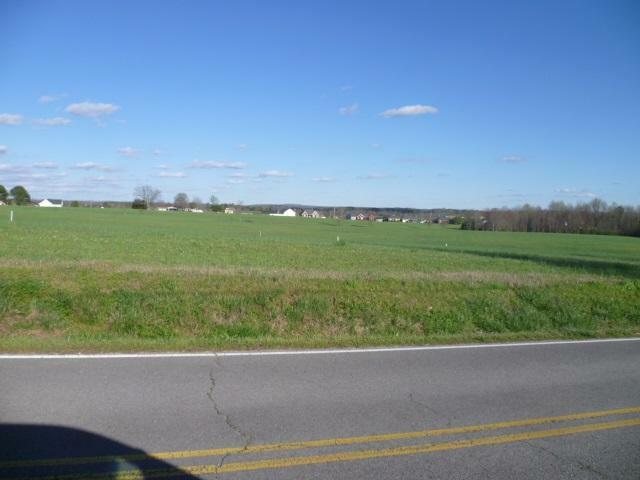 Rainsville,5.62 acres nice level to rolling tract all cleared and ready to build on. Located in Graceful Acres on Parker Ave. New development, restricted and not crowded. Only $39,500.